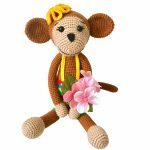 Baby gift monkey stuffed animal. 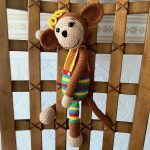 Handmade crocheted toy 15"
Baby gift monkey stuffed animal. 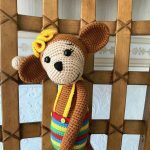 Handmade crocheted toy 15″. Ever want a pet monkey? I know I have. Well, apparently they can be a handful. So here’s the next best thing! Let your child’s imagination bring this plush toy to life and become the central character of adventures and a constant companion. This handmade crocheted stuffed animal will be a unique addition to your home and bring a smile to everyone’s face! This was the only one that was made in this color so get this one while you can! Any monkey lover would love to snuggle with something so cute and lovable. 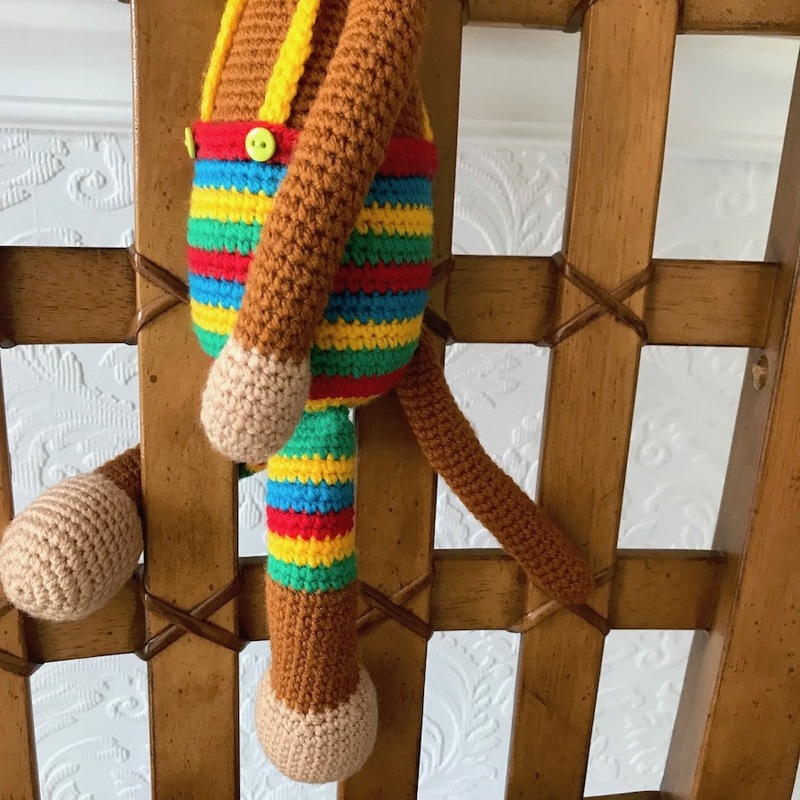 The monkey would make such a cute additional to any monkey baby nursery. 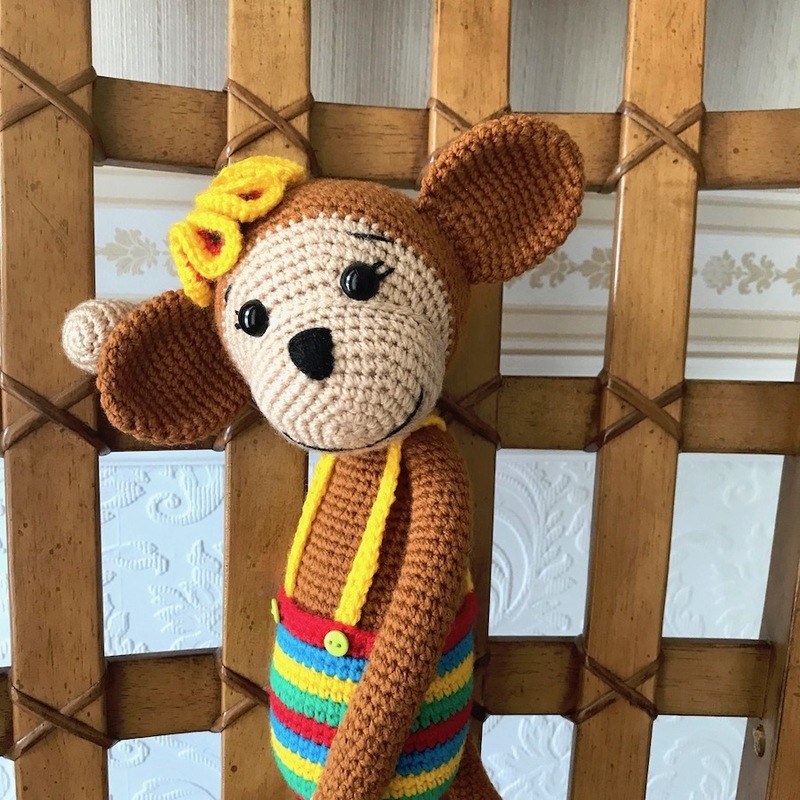 This stuffed animal is handmade with love and would be loved by any who receives it. It can also be a fantastic idea for a baby shower. This toy is very soft, beautiful and designed to last. 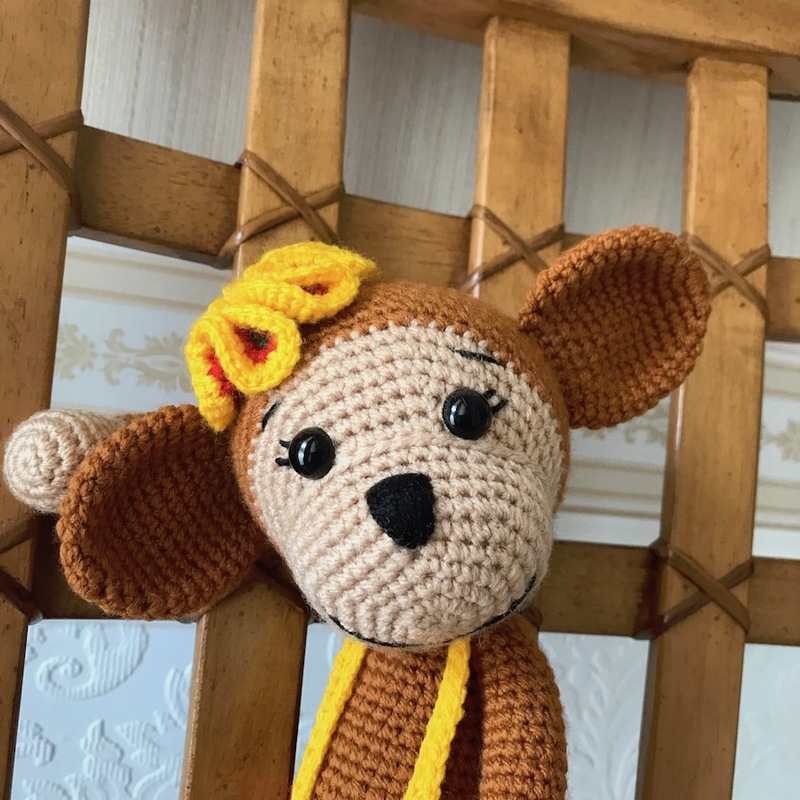 This cute monkey can be made in other colors, just message to discuss any custom requests. (Different colors available on request). 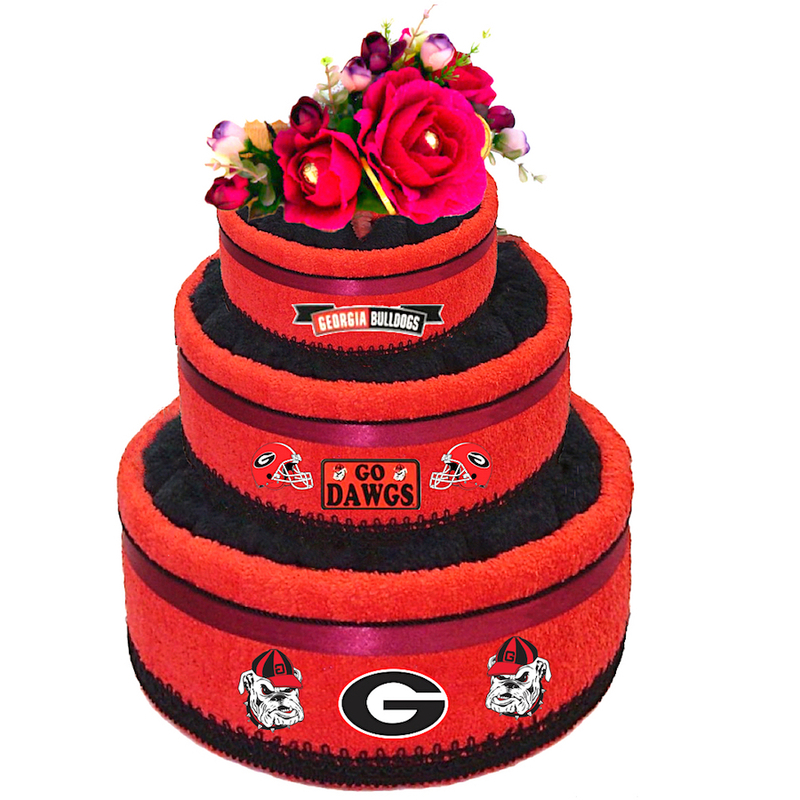 Measures approximately 11″ sitting and 15″ standing. 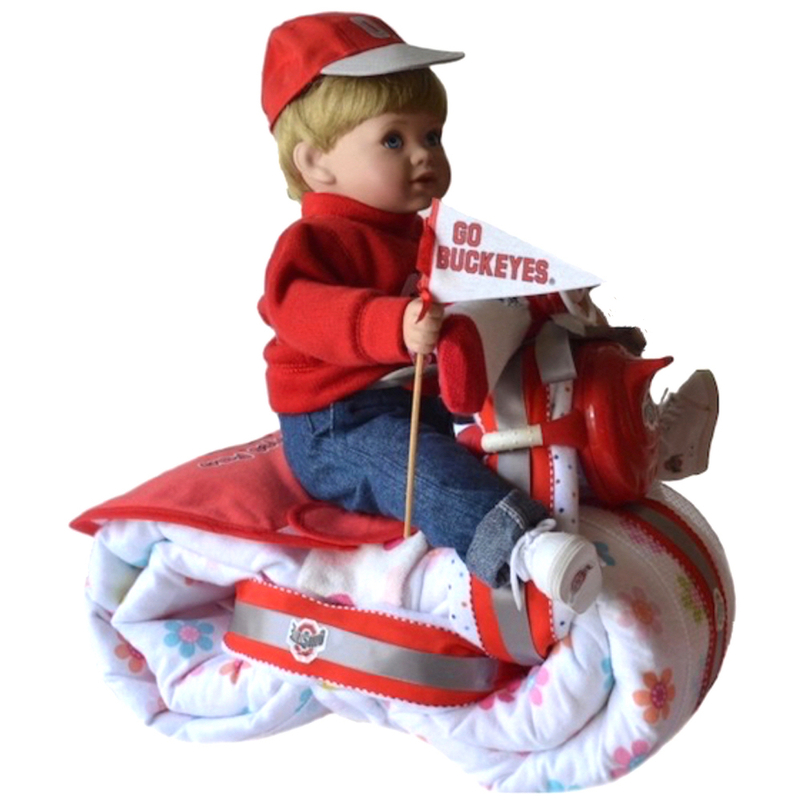 Made with 100% cotton and stuffed with hypo allergenic filler (holofiber) – washable & friendly to people with allergies. Made in a pet free and smoke free home. 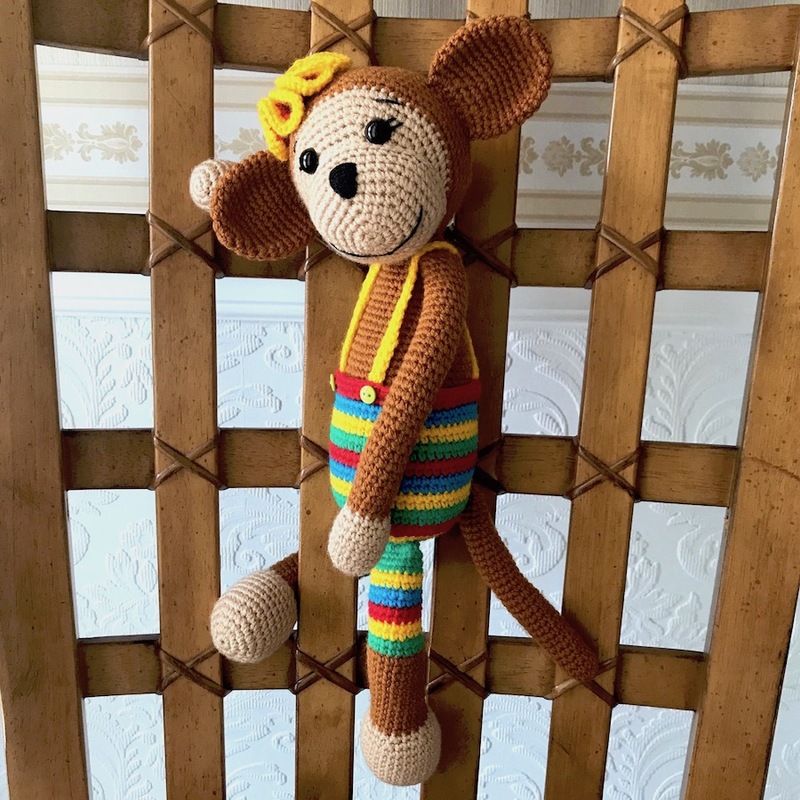 As with all of our crochet creations, this toy is made with care and attention to detail with tight, uniform crochet stitches which will keep her stuffing on the inside where it belongs. Perfectly machine washable on wool 30°. Candy steering wheel gift for BMW lovers. 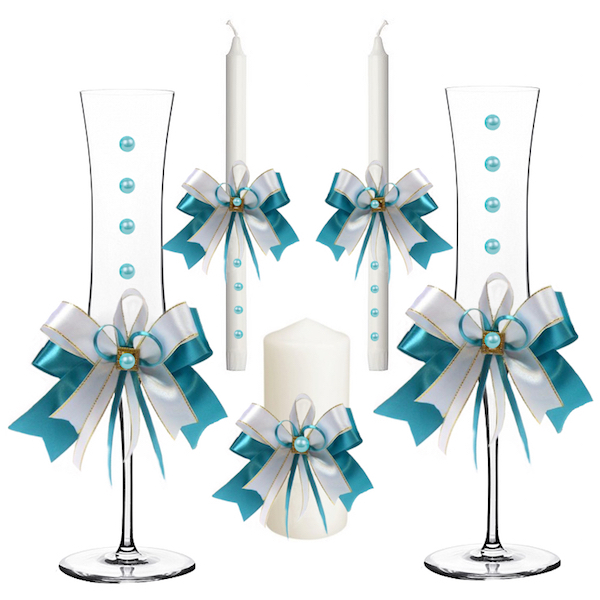 Turquoise wedding anniversary set of glasses and candles.